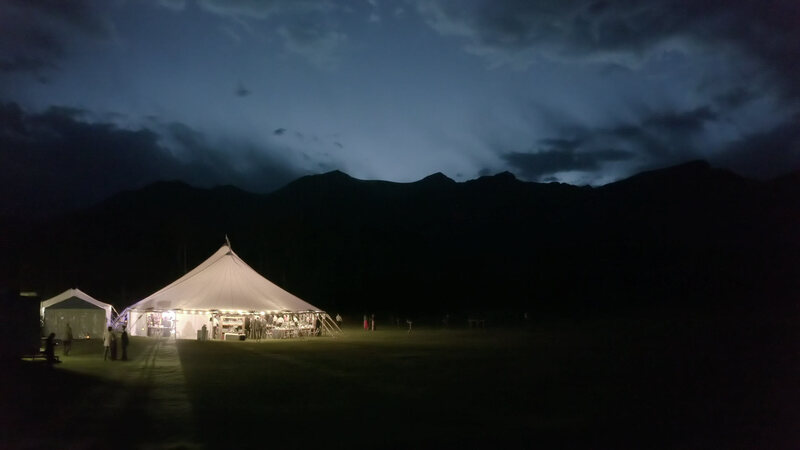 Reduce Mavic 2 Pro noise for Dlog-M and low light footage. The Mavic 2 Pro has a beautiful 1” sensor, but it could use some help. These profiles along with the Neat Video plugin will clean away noise all the way up to ISO 6400, giving you pristine image quality even in low-light. 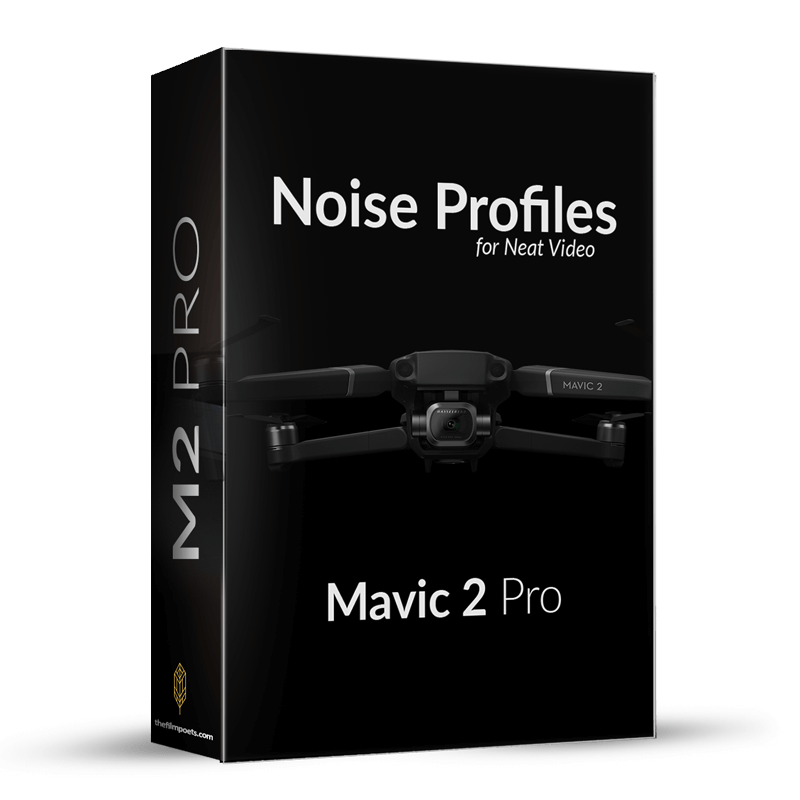 Download the profiles, apply them to your footage, and enjoy your Mavic 2 Pro’s cinematic look. 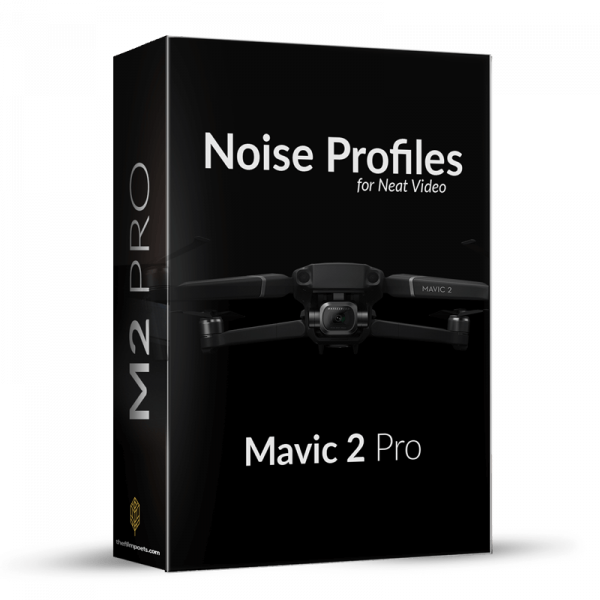 Many drone pilots like our noise reduction profiles, but if you don’t, you’ll get a friendly refund and can keep the profiles as a gift. 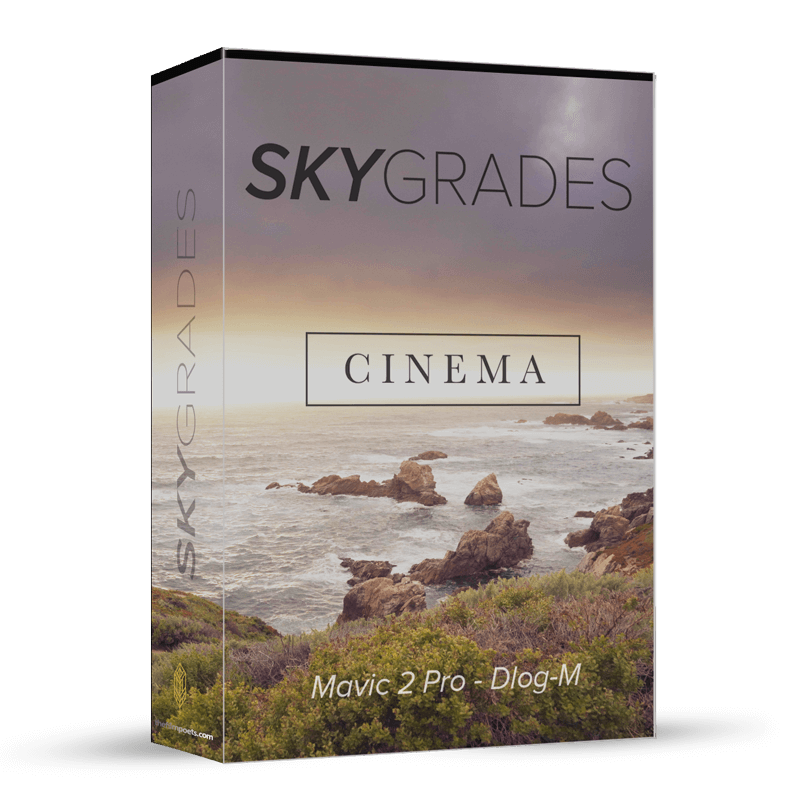 I have had a lot of success using these presets with NeatVideo compared to the other methods I was using to reduce noise from my videos. This also works great even in non-low light settings to help reduce any noise in the footage. Has been a huge time saver in my workflow. I’m really digging the noise profile pack. It has made previously borderline unusable shots usable. © 2018 Film Poets. All Rights Reserved.